Susanna Lea Associates London have moved! We are busy unpacking boxes in our beautiful new office in Somerset House. It’s a glorious place to come to work every day. 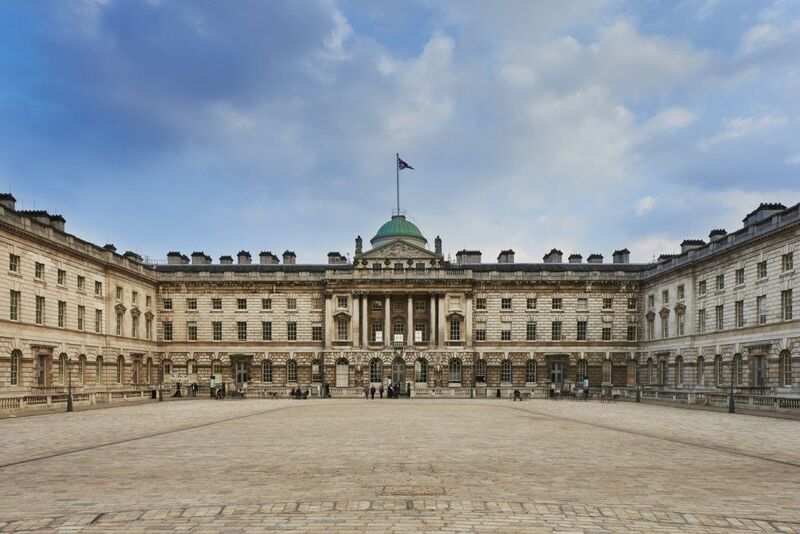 The new address: South Wing, Somerset House, Strand, London, WC2R 1LA. Telephone remains: +44 207 287 7757.